Moving ahead with its retail expansion in 2012, Apple is to expand its presence in Germany by opening new Apple Stores in Berlin, Stuttgart and Cologne. Whilst a new Berlin store was on the cards from as early as November 2011, Apple has begun listing recruitment opportunities on its official website for each of the three new stores alongside its 8 existing stores that include outlets in Munich, Hamburg, Frankfurt and Oberhausen. Apple typically takes around 6 months to open a store once it begins recruiting for staff, although it may have different plans for its German stores. 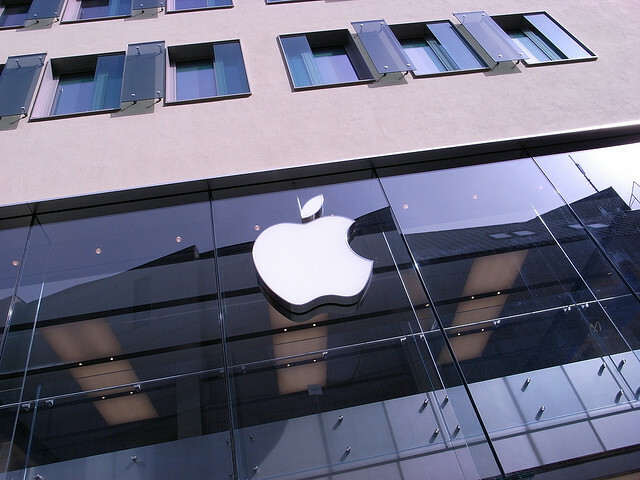 The company expects to open 40 new stores in 2012, three-quarters of them to be located outside the U.S, Apple CFO Peter Oppenheimer said last year. In order to achieve its target, Apple has set aside $900 million of its anticipated $8 billion 2012 investment to go towards expanding its retail outlets, having opened more than 30 new stores in 2011 alone. By the end of 2012, Apple will have opened nearly 400 stores worldwide, with the company expected to increase its presence in China, a country that CEO Tim Cook believes is “key” to Apple’s future. Tim Cook has recently been spotted in China, making him the first Apple CEO to visit the world’s most populous country, sparking a media frenzy in a nation that is already obsessed with Apple.